Belmont-Reflection Pointe Gated Waterfront Community, Docks, Boat Storage, Community Beachfront, Clubhouse, Pool, Tennis Courts, Walking Trails, Ponds. 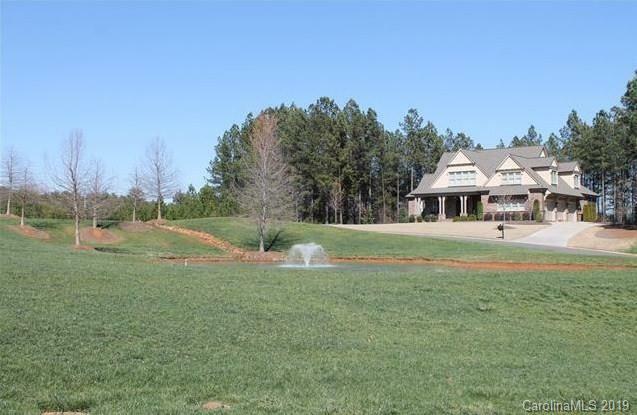 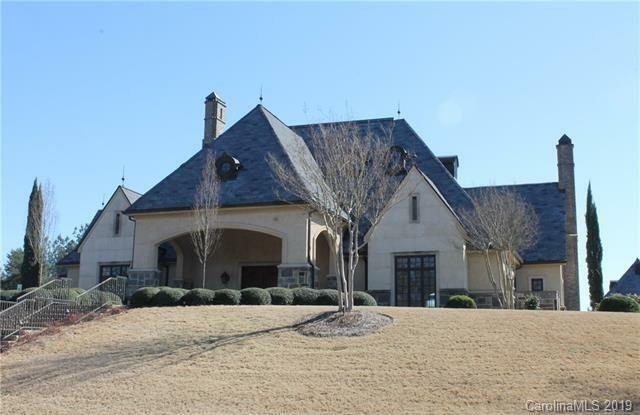 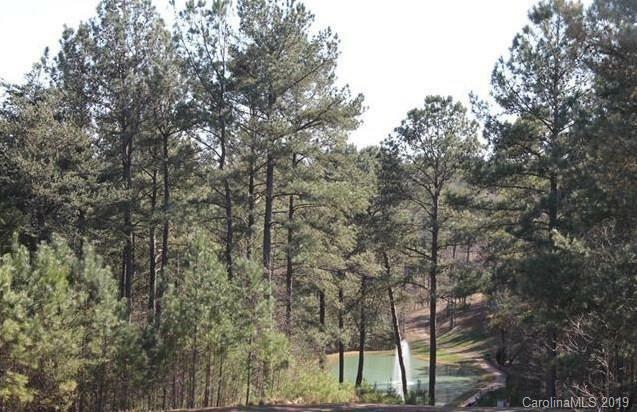 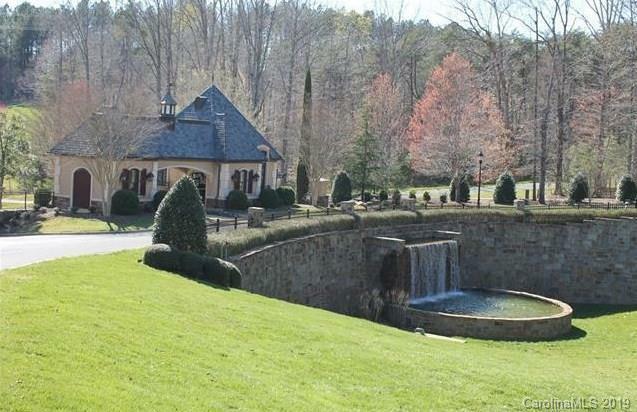 Enjoy the town of Belmont with the luxury of Lake Living. 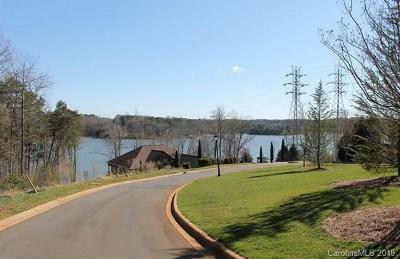 Great shopping, Restaurants, Parks, Great Schools. 25mins to Airport, 30 minutes to uptown Charlotte. 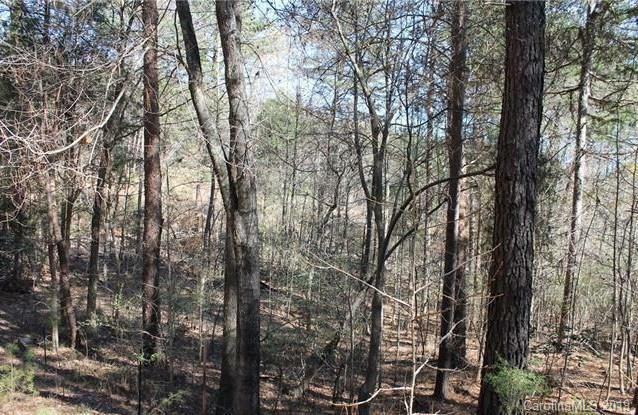 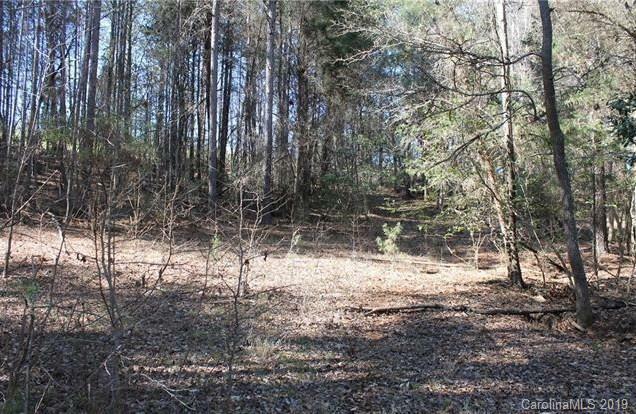 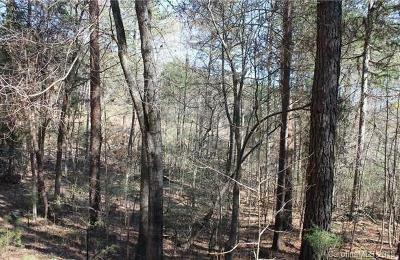 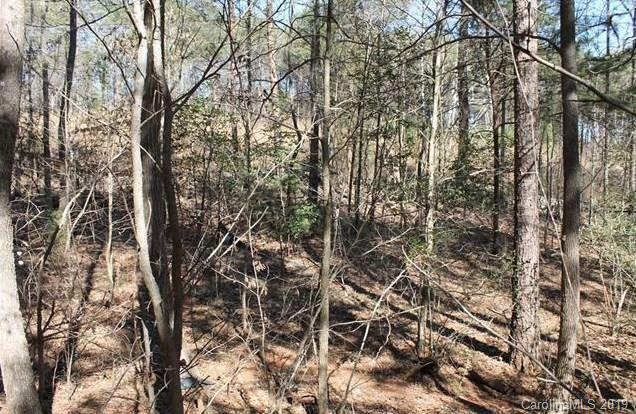 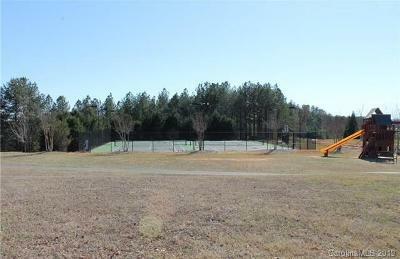 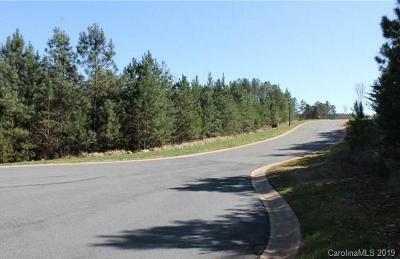 1.15 Acres or with the adjoining lot you could have 2.19 acres, would be the largest lot available in neighborhood. 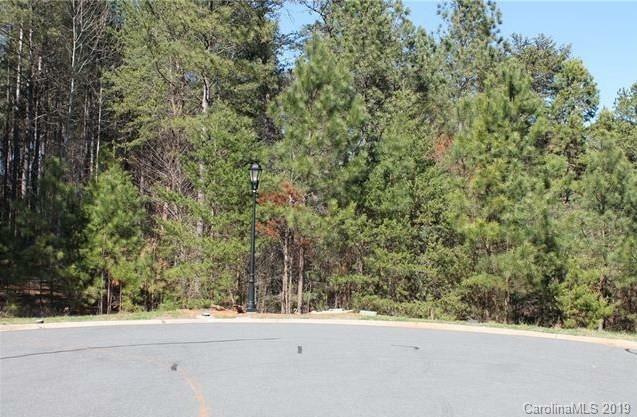 On cul-de-sac.